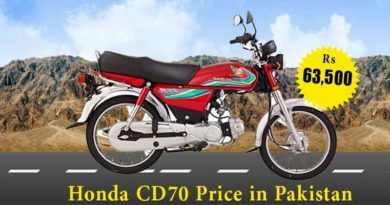 Osaka AF 70 Economy, another bike coming from the popular OSAKA Automobile Industries (Pvt) Ltd. Osaka 70 economy new model 2019 in Pakistan. AF 70cc Economy does look like a lighter version of Osaka AF 70 Thunder. Osaka AF 70cc Economy has been also modified a little bit in terms of shape and appearance. The headlight cowling is not given in Osaka AF 70cc Economy. The design or seat is different and the safety bar is missing. 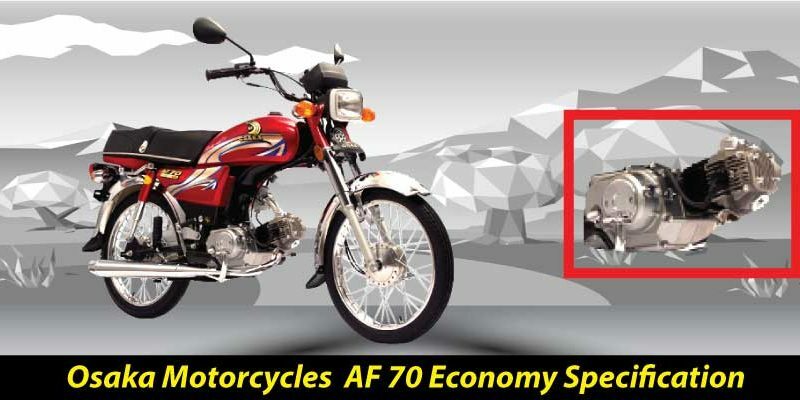 Furthermore, AF 70 Economy comes with average steel silencer and also steel mudguards as well. The price of the bike is a couple of thousands less than Osaka 70 Thunder. AF 70 Economy 2019 price in Pakistan is PKR. 42500. Talking about the company, OSAKA Automobile Industries (Pvt) Ltd they have been in the market for a long time. 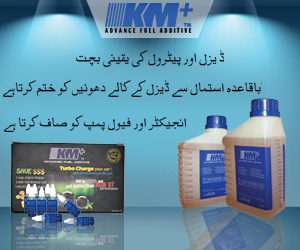 The 2 wheelers and also 3 wheelers coming from the company are sound with Chinese technology. Moreover, the company shares a good reputation for providing value for money. Also, the bikes coming from Osaka are approved from Pakistan Standard and Quality Control Authority. Osaka AF 70 Economy has 4-Stroke OHC single cylinder also cooled by air engine. 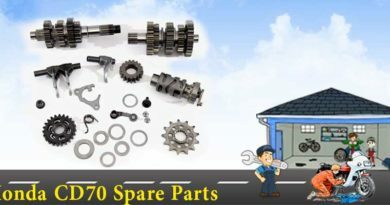 The displacement of the bike is 70cc and continuous 4-speed transmission. The bore and stroke of Osaka AF70 Economy are 47.0 x 41.4 mm. The bike needs to be kick-start along with the backbone-type frame. Osaka AF 70 has a petrol capacity of 9liters along with ground clearance of 140mm. The size of the front tire is 2.25 – 17 4 PR and the back tire size is 2.50 – 17 4 PR. The dry weight of Osaka AF 70 is 82kgs. The dimensions of Osaka AF 70 Economy are 1900 x 760 x 995 mm (lxwxh).